Dialogues with Asia III. "A world in transformation: a vision from India"
Casa Asia and the Institut Barcelona d'Estudis Internacionals (IBEI) organize a round table where the vision of India in this changing world will be addressed. This activity, which is part of the Global India project funded by the European Union's H2020 program, will involve three experts from three universities in India. The topics that will be analyzed will range from geopolitics, diplomacy, and security, to economics and trade, and our guests will answer, among others, key questions such as what are the main opportunities and challenges for India in this new world in transformation. Dr. Uttara Sahasrabuddhe - Professor, Department of Civics & Politics, University of Mumbai. The round table will be held in English without translation service. 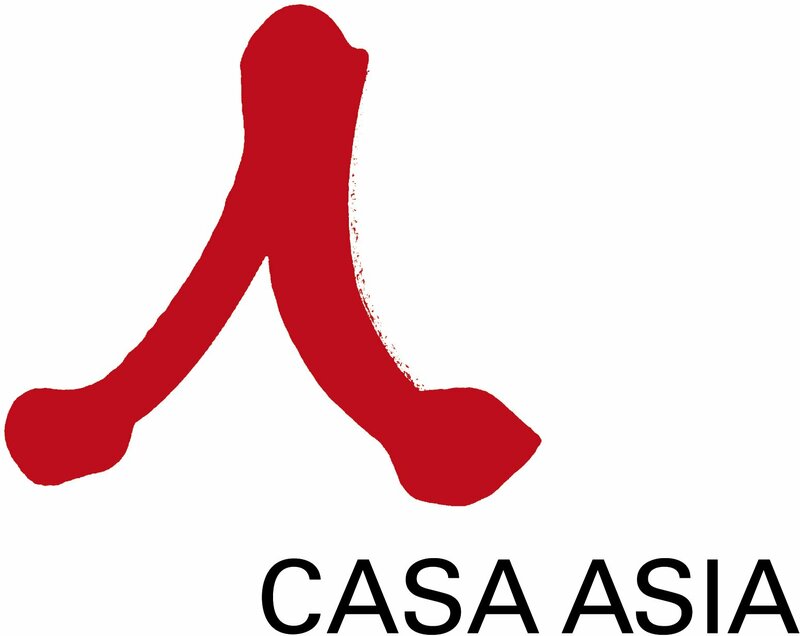 More information can be found at Casa Asia's website.